Veliky Ustyug is a town with a population of about 30,000 people located in the northeast of the Vologda region, 446 km from Vologda. In 1999, it was declared the birthplace of the All-Russian Father Frost. 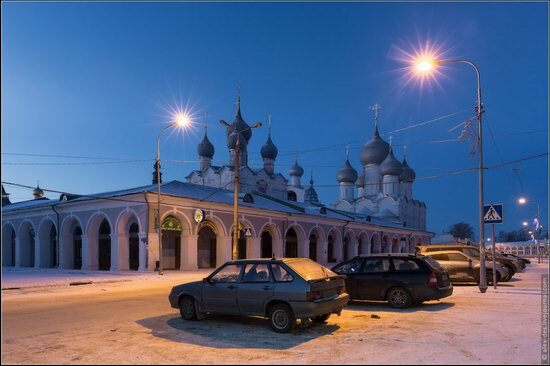 Founded in 1147, Veliky Ustyug is one of the oldest towns in the Russian North that has preserved a rich cultural heritage, a popular tourist center. Covered with snow, the town looks especially picturesque on a clear sunny day. Veliky Ustyug on Google Maps. Photos by: Marina Lystseva. Gorno-Altaysk is a city with a population of about 62,000 people located in the south of Western Siberia of Russia, the capital and the only city of the Altai Republic. 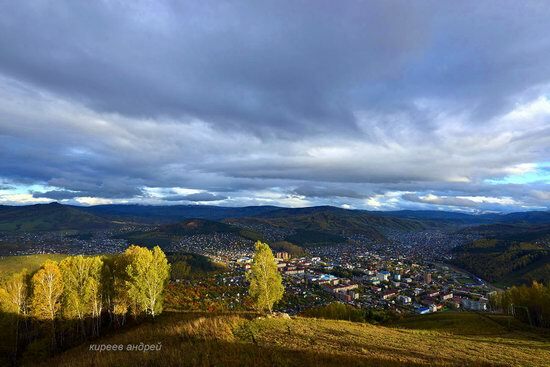 The city is located in the northwestern part of the Altai Mountains, in the intermontane basin, surrounded by low hills, at an altitude of 270-305 meters above sea level. Let’s look at Gorno-Altaysk from Mount Tugai (641 meters) located on the territory of the city. Photos by: Andrei Kireev. Kazan is a city with a population of more than 1.2 million people, the capital of the Republic of Tatarstan, and a large port on the left bank of the Volga River located about 800 km east of Moscow. 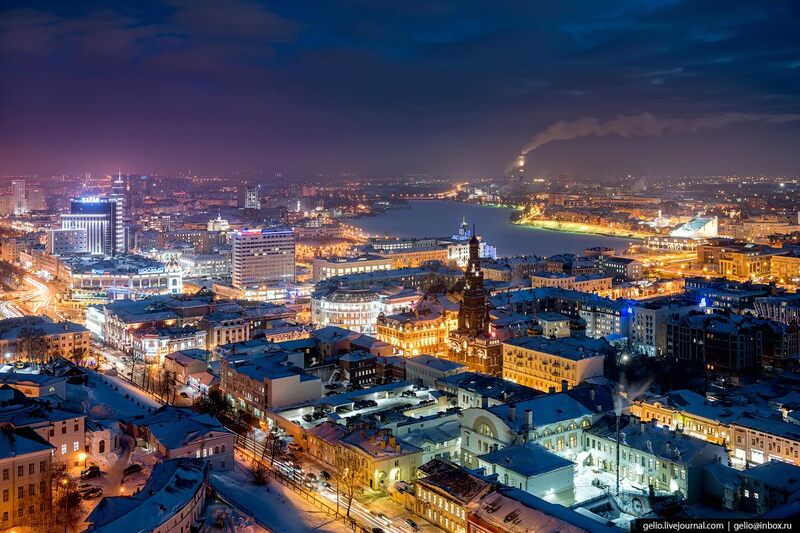 The city is one of the most popular tourist destinations in Russia. From June 16 to July 6, 2018, 6 matches of the 2018 FIFA World Cup will be played here. Photos by: Slava Stepanov. Yelets, first mentioned in 1146, is a city with a population of about 100,000 people located in the Lipetsk region, 82 km west of Lipetsk. In total, there are more than 200 monuments of history and culture here. However, the general architectural ensemble of the city is its main attraction. 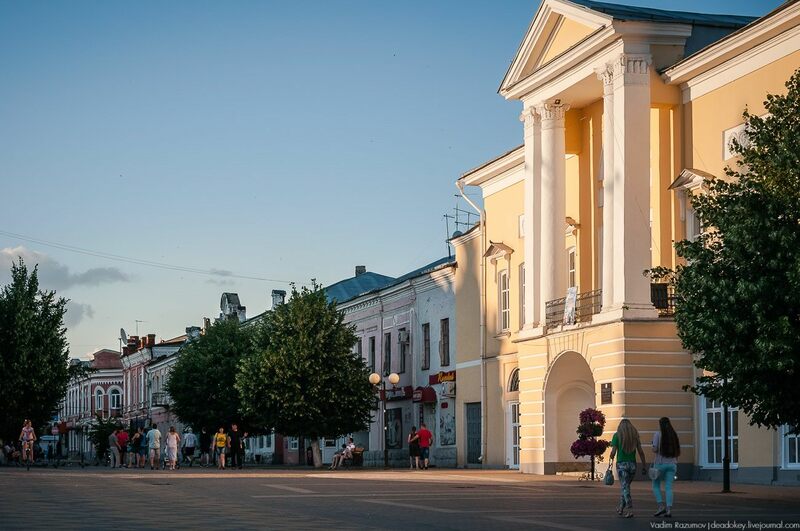 Let’s stroll through the old streets of Yelets and look at the beautiful buildings and estates, colorful houses, museums and feel the magic of Yelets. Photos by: Vadim Razumov. Vladimir, the administrative center of the Vladimir region, is one of the largest tourist centers in the European part of Russia included in the popular tourist route Golden Ring of Russia. 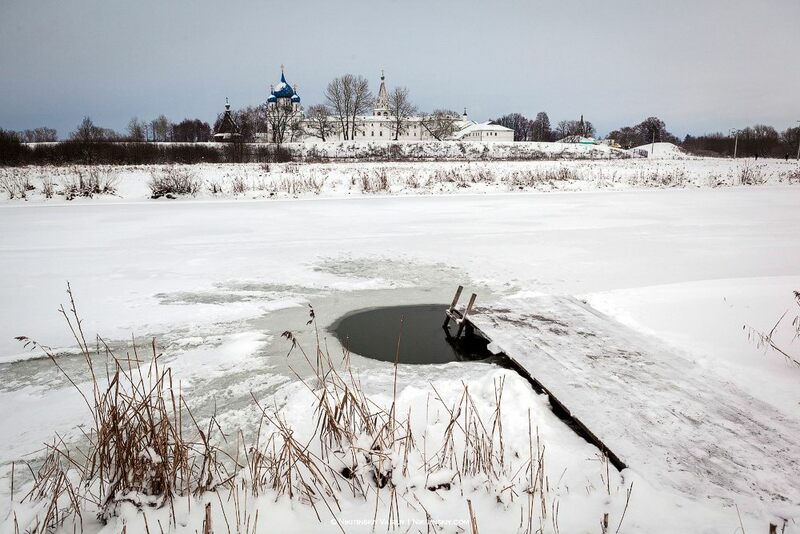 This city, located mainly on the left bank of the Klyazma River, about 180 km east of Moscow, was the capital of the Grand Duchy of Vladimir in the 12th-14th centuries. The city has a lot of architectural monuments including three white stone monuments built before the invasion of the Mongols. Photos by: Vasiliy Nikitinskiy. 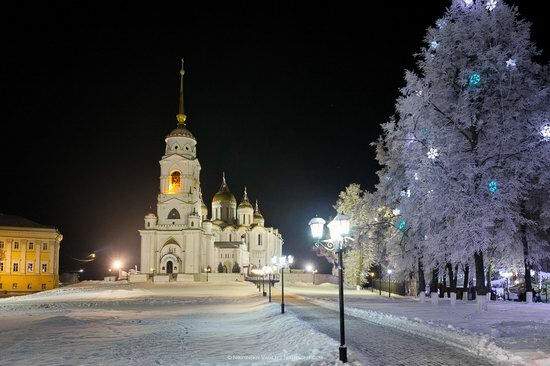 Tobolsk, a city with a population of about 100 thousand people, located 250 km northeast of Tyumen, was founded as the center of the development of Siberia in 1587. From the end of the 16th to the 18th centuries, it was the main military, administrative, political, and religious center of Siberia. Photos by: Anton Petrus. 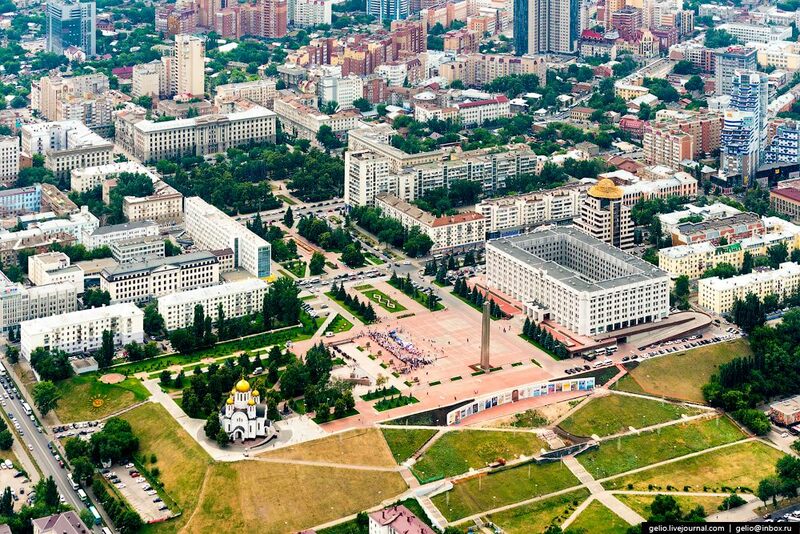 Samara is the 9th largest city in Russia with a population of about 1.2 million people. It is a major economic, transport, scientific, educational, and cultural center of the country. The capital of the Samara region, this city is located on the left bank of the Volga River (Saratov Reservoir) at its confluence with the Samara River (hence the name of the city). Photos by: Slava Stepanov. Suzdal is a small town-reserve with a population of about 9,700 people located in the Vladimir region, about 30 km north of Vladimir. First mentioned in the chronicles in 1024, this is one of the oldest towns in Russia famous for its abundance of monuments and preserved original appearance. Photos by: Vasiliy Nikitinskiy. 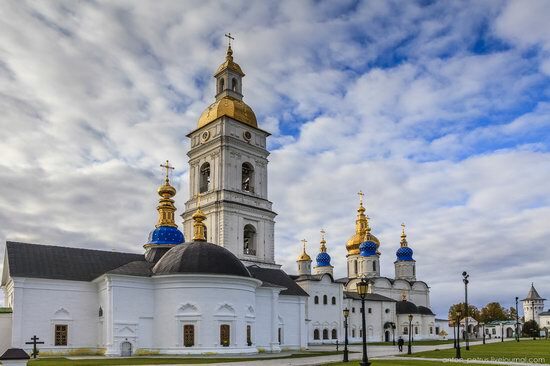 Rostov, founded in 862, is a town with a population of about 31,000 people located in the Yaroslavl region, about 53 km south-west of Yaroslavl. 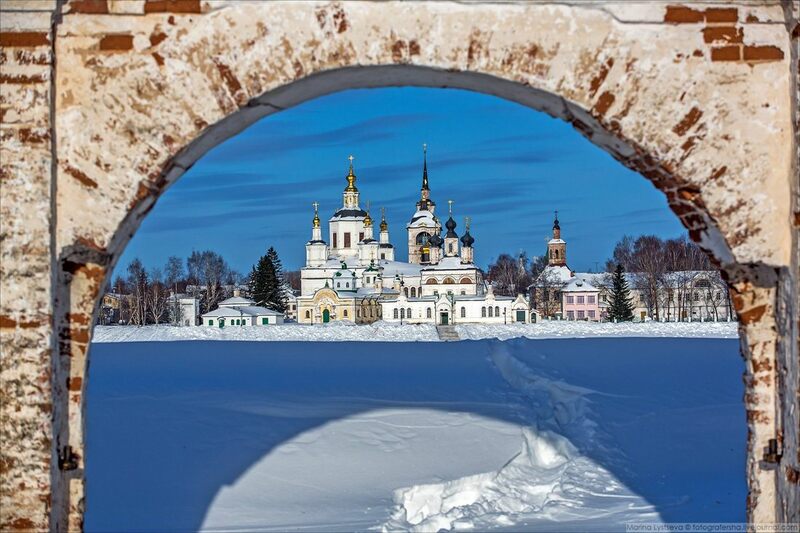 This is one of the oldest towns in Russia included in the famous tourist route “Golden Ring of Russia”. On the territory of Rostov there are more than 300 cultural monuments, one third of which are monuments of federal significance. Photos by: Alexander Maretsky. 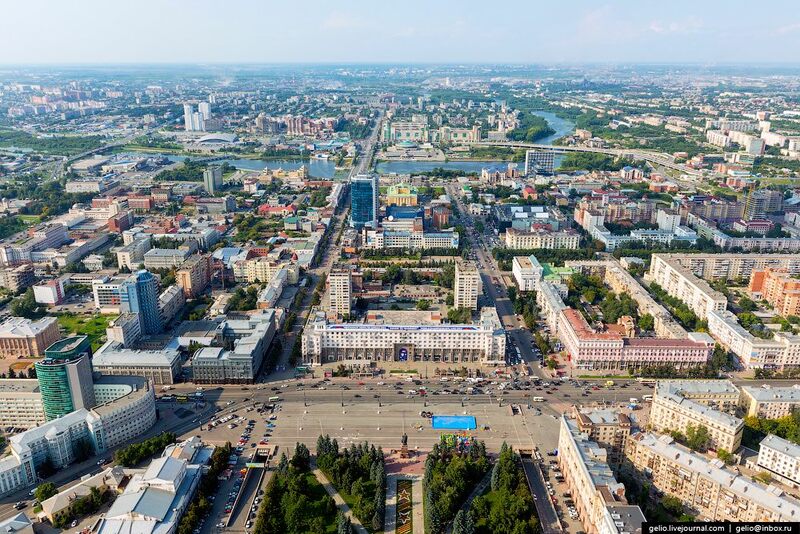 Chelyabinsk, a city with a population of about 1.2 million people, is the seventh most populated city in Russia, the administrative center of the Chelyabinsk region. One of the largest industrial centers of the country, Chelyabinsk is located on the eastern slope of the Ural Mountains, on the border of the Urals and Siberia, almost in the center of the continent of Eurasia. Photos by: Slava Stepanov.